The handling of materials hazardous to water poses a variety of risks to people and the environment. This is an everyday situation in industrial production and storage. Hazardous substances can enter drains and the groundwater. 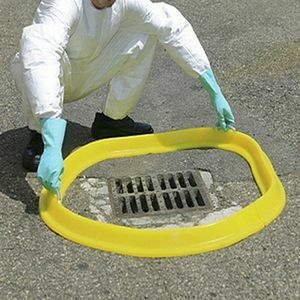 RAW Spill Barriers protect drains against the ingress of hazardous and polluting substances. 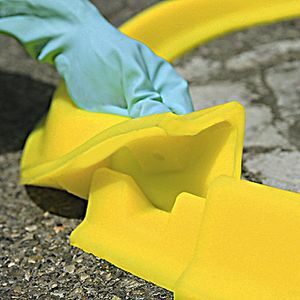 The non-absorbent Spillbarrier (Spill Dike) creates a perfect seal to confine or divert leaks indoors and outdoors. 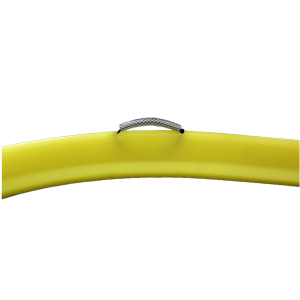 The malleable polyurethane provides a versatility in shape and moulds itself perfectly to rough surfaces. 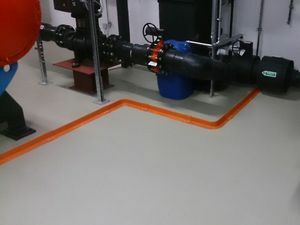 Liquids can't pass underneath and so they are stopped; the area of contamination is minimized. 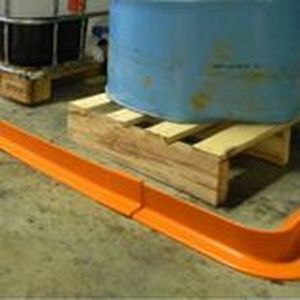 Spill Barriers resist most oils and a wide range of water-based industrial chemicals. 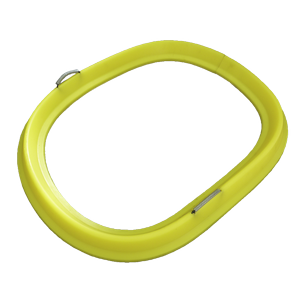 They can be used immediately, they are re-usable (easy to rinse with water and soap) and, therefore, very cost-effective. 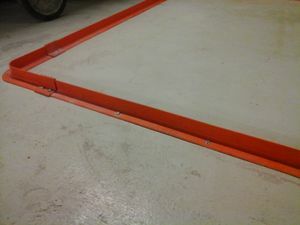 It is possible to join several Spill Barriers together without using any connectors to create a dike of any length. 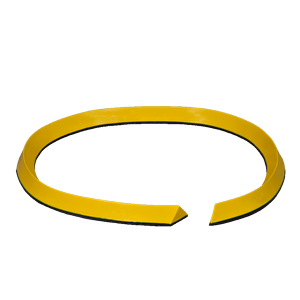 You can likewise create a round shape. ​​Standard Spillbarrier: ​Electrically non-conductive. 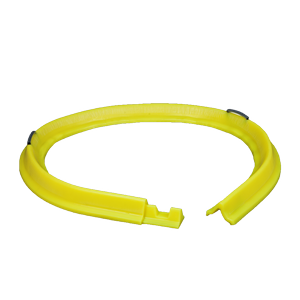 Light and easy-to-use, to confine or protect against small spills. 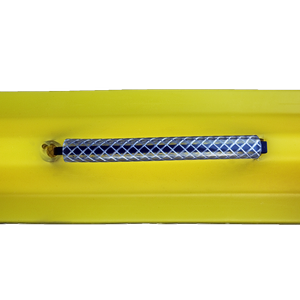 ​Spillbarrier Premium:​Silicone free and electrically non-conductive. Heavy-duty version with higher design, better handling thanks to cord handle. 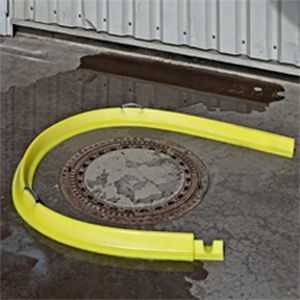 The interlocking RAW Spillbarrier system prevents liquid seepage even more effectively. 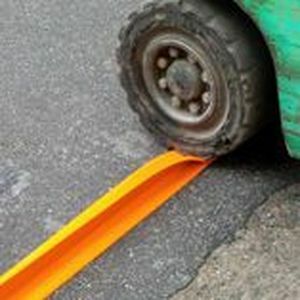 Thanks to RAW Permanent Spill Barriers, it is possible to prevent damage from the very beginning. Environmentally hazardous liquids are safely stopped and contained. 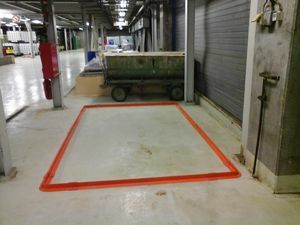 RAW Permanent Spillbarrier is also extremely sturdy and stands up to vehicles customarily used in industry such as forklifts without problems. 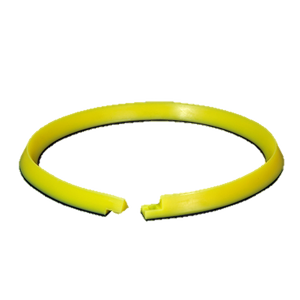 It can be permanently attached to the bottom with anchor bolts and/or silicone sealant. Areas prone to water ingress such as gateways are also protected against the intrusion of rainwater.